You will Find PPC Code payment in your paypal email messages. 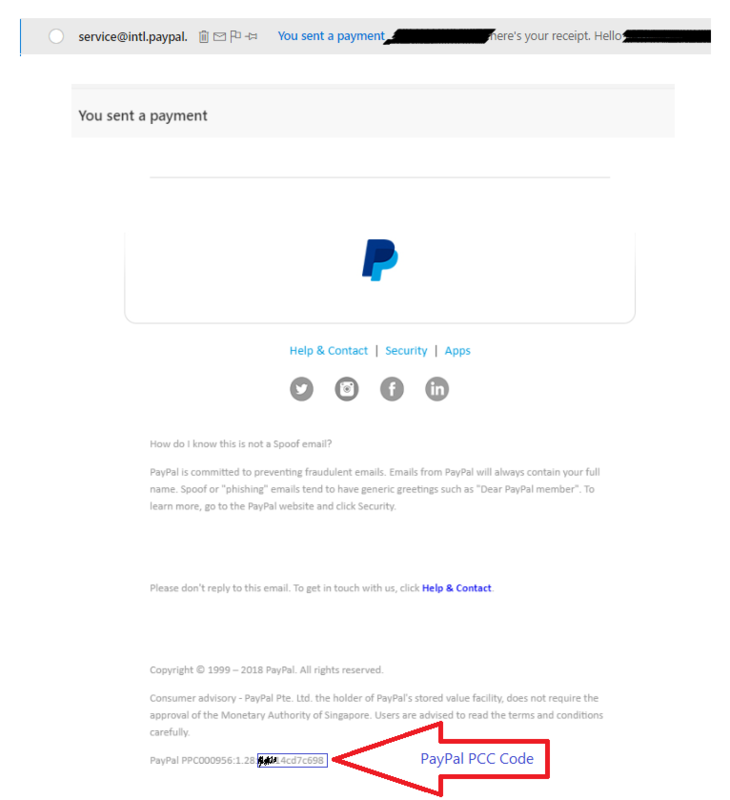 PPC Code is NOT in Paypal Account. PPC Code is NOT a Transaction ID. 1- After you send the payment, paypal send you a notification message to your email to let you know that you send payment, at the bottom in this notification message you can find the ppc code. 2- Insert PPC Code inside invoice Field "Verify PPC"